A hotel website is a wonderful tool that can help attract new customers to learn about a residence. 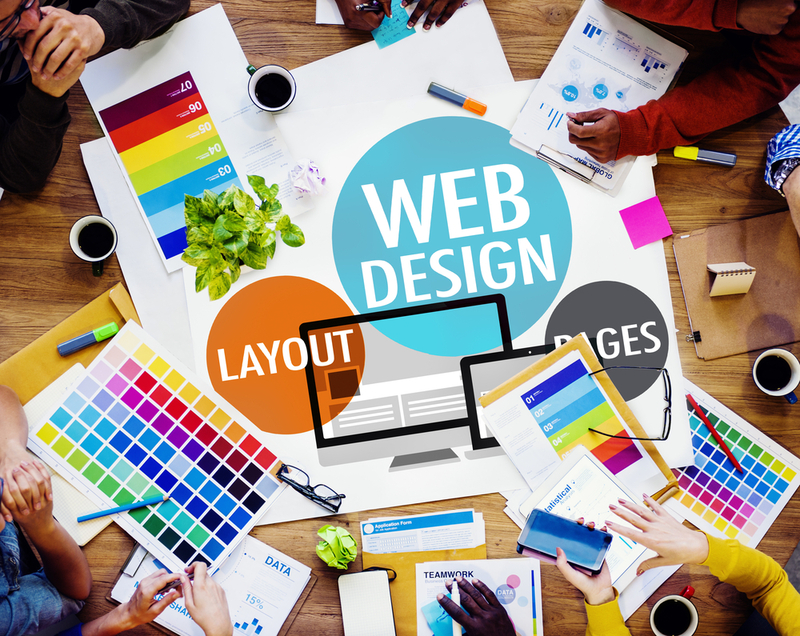 Companies should spend a portion of their budget on creating a great website that must have a brilliant home page and design. Having a positive online presence will increase the chance of getting web traffic and encourage customers to learn more about a property. 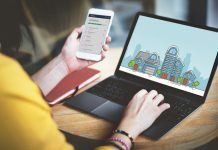 There are many ways to make a website successful and engage the public to want to learn more about a residence. A fascinating website design helps matters as it will include a brand logo and display the firm’s ethos that will attract customers to learn further details. A superb hotel website design will help companies to entice customers to learn about a property. It should have a view of the residence’s interior and pictures of the rooms and facilities such as spas, swimming pools and gyms. There must be a brilliant overview page that has information about the accommodation and what it offers generally. For instance if it is well-known for being a residence ideal for weddings and business meetings then these words should appear on the home page. 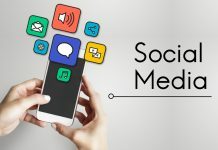 Another important point to remember is that the contact us page must have links on it that connect to major social media platforms. The best hotel website designs will have icons that link to sites such as Facebook, Twitter and picture-sharing site Instagram. 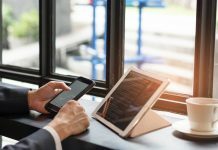 Hotel companies must make sure they maintain their presence on these sites to ensure that customers are constantly engaged with on a daily basis. Firms must try and get brand ambassadors who have a significant amount of followers on social media sites to write posts about their property. An endorsement such as this really helps companies to increase web traffic and gain new customers for greater revenues. The influencers will bring fans along with them that will help companies to get more bookings. Once a potential guest has reached the website then he or she should be encouraged to sign up to getting a newsletter. Firms could also greet their customers with instant chat boxes that would encourage them to interact. A website should also feature a regularly updated blog that tackles the important subjects of the day and special occasions that include Christmas and Mother’s Day. Every web page has to have a call to action button taking travellers straight to the reservation engine. Companies would really benefit from getting a professional marketing agency to help them generate a brilliant website. Firms must employ the brilliant workers at World Hotel Marketing to help create a superb, bespoke website. The top consultants at this agency will offer hotels the chance to share ideas about how to improve their website. They will think about the web design and use methods to encourage tourists to discover the firm. Understanding the customer journey is clearly a vital part of the process allowing them to build a great hotel website through social media and SEO. Firms must get ahead of rivals and they can only do this if they hire the staff members at World Hotel Marketing to help increase reservations and revenues.